It becomes a natural impulse when you reach the end of a year to take a nostalgic look back over the previous twelve months. In 2015, some moments jump out more vividly than others and this visit to the Vino di Anna vineyards and the palmento is definitely a highlight. I met Anna Martens, an Australian married to a Frenchman and living in London, last year and we exchanged contact details. 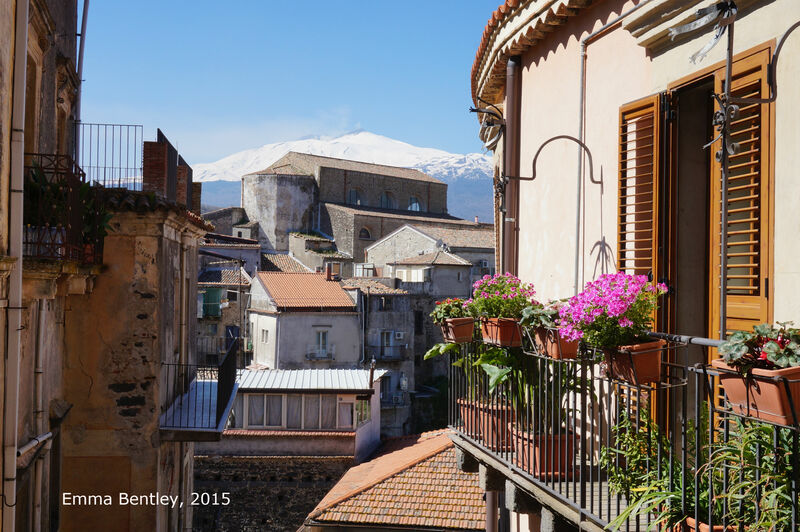 When I visited Mount Etna in April as part of a Wine Mosaic trip with Jean-Luc Etievent, visiting Anna was high up on my to-do list. It just so happened that our dates coincided and Anna was available to show us around. In fact, she had only just arrived back on the island that morning and suggested that we all go to check out her vineyards. 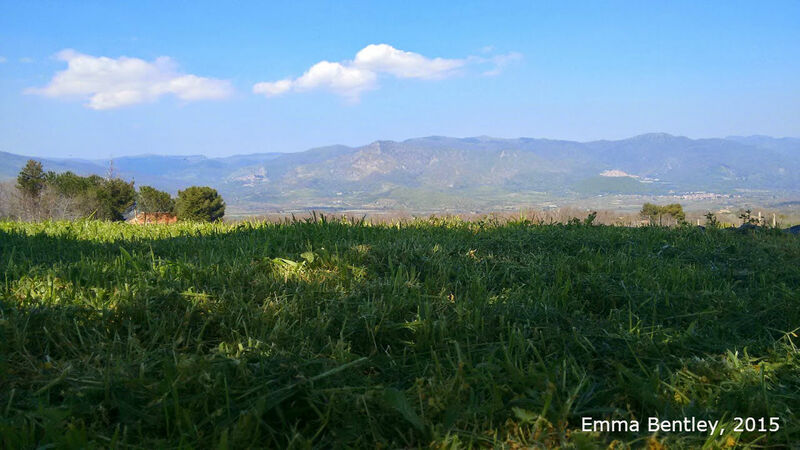 She and her husband Eric have a handful of plots on the north face of Mount Etna – mainly planted with the highly sought after Nerello Mascalese grape variety as albarello (bush vines), and often ranging between 60 and 100 years old. 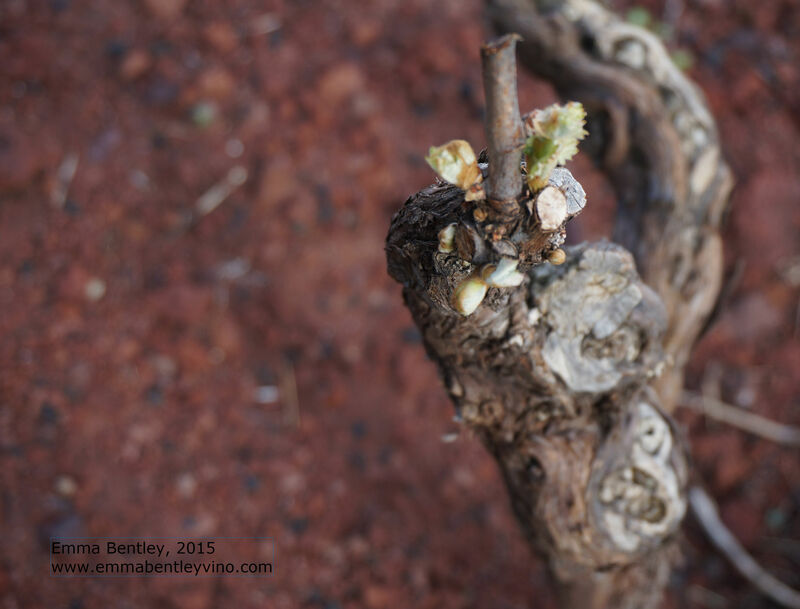 To see her excitement while surveying the vines and noticing some which had already reached bud break was fantastic. Bud break is one of the most exhilarating moments in the year because it signifies the start of a new growth cycle. After the long winter dormancy period, seeing new life emerge from what is essentially an old shrivelled piece of wood is quite miraculous. Winter 2014-2015 had been a long and difficult one – plenty of snow amidst bitingly cold temperatures. As well as Nerello Mascalese, there are small amounts of Nerello Cappuccio and Alicante, which are blended with the Nerello Mascalese, and Grecanico, Minella and Carricante for the white. The vineyards range from between 750m and 900m in altitude, are terraced and are farmed organically. 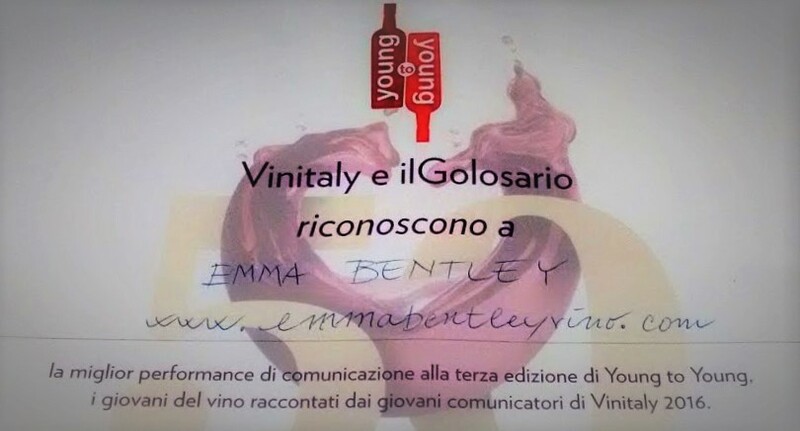 When Anna and Eric are not there, the vineyards are managed by the i Vigneri team (headed up by Salvo Foti – more about him to come later) and a local boy, Valerio, who graduated in agronomy. 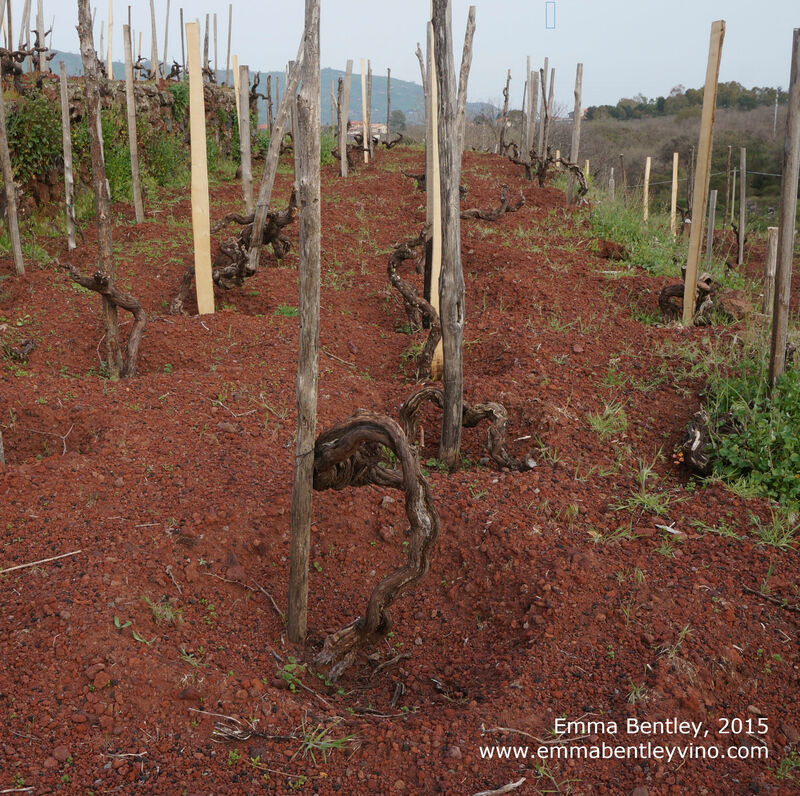 As you would expect from this volcanic terroir, most of the soils are black, but there is this one (in the pictures) near Linguaglossa, where the soil is full of iron and therefore bright red. 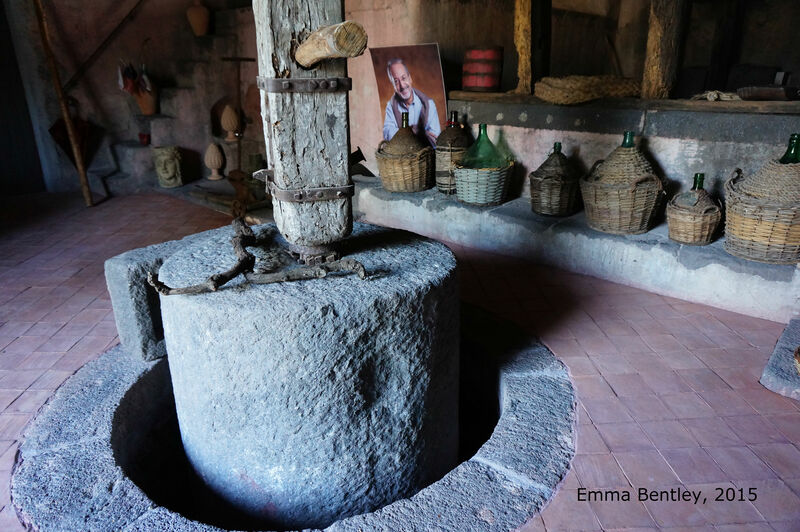 Anna makes her wine in an old palmento located in the village of Solicchiata (also on north face of the volcano, but slightly more inland.) Like nearly all the wines I talk about on this blog, they are made with minimal intervention, only natural yeasts, and little-to-no SO2. 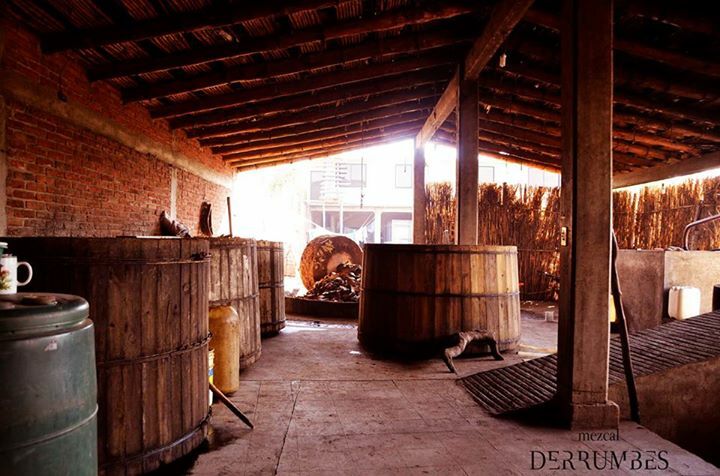 Some wines (the Etna Rosso) are aged in wood barrels, others in Georgian qvevri and others still accordingly to the traditional method of open-fermentation in a palmento then crushed by feet. Anna and Eric only started making wine here in 2010. 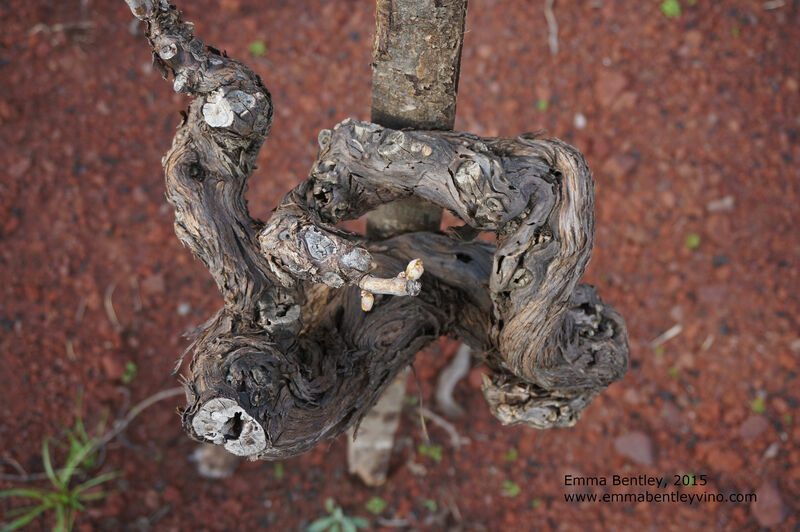 It may seem like they are jumping on the bandwagon of modern trends (namely Etna’s terroir and Georgian qvevri) but you can’t deny that the wines are original. This is surely a winery to watch in 2016! This series is normally the result of an afternoon or day spent in the vineyards with the winemaker. I always want to go, see and touch the vines for myself. This is, of course, all well and good… unless the winemaker in question is suffering from a twisted ankle and can only barely hobble! Patricia has been working for La Planeta since 2005. She is their chief winemaker and implements their sustainable development vineyard programme. 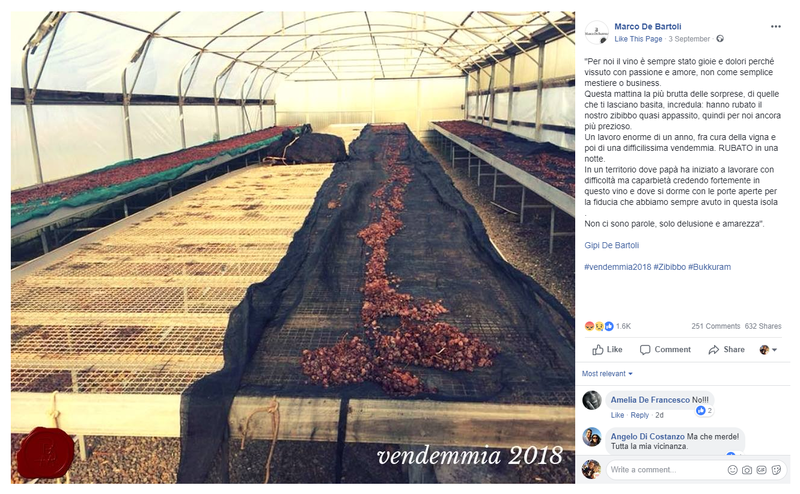 It is also rather difficult to say “a day in the vineyard with…” in this case as the La Planeta company own six different vineyards, in each corner of Sicily. Nonetheless, to spend a few hours with Patricia was fascinating. She is imbued with a natural charm and boundless energy! I was honoured that took the time out to meet Jean-Luc Etievent and I between appointments and despite her sore ankle. 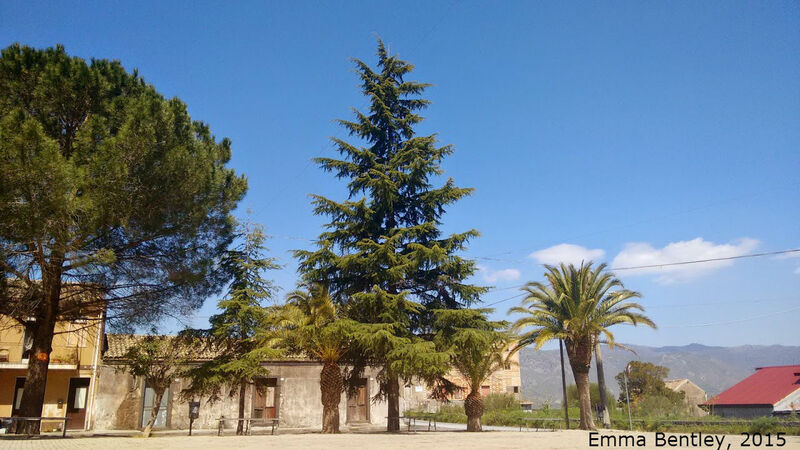 We meet in the main square of Passopisciaro and get in her car to go up to the vineyard. It brings a smile to my face to notice that she has a suitcase permanently in the back of her car and, on this particular day, a half-eaten yoghurt pot by the driver’s seat! We arrive at the Feudo di Mezzo vineyard; a fairly young vineyard at around 960m above sea level. La Planeta have been working here and at two other sites on Etna since 2008. Patricia herself had actually just come back from a stint in California and she starts by talking about her amazement at their usage of cover crops. We arrive and start the tasting: Carricante IGT Sicilia 2011, Etna DOC 2014, Frappato Vittoria DOC 2013 and Nero D’Avola Nocera Sicilia DOC 2014. Patricia knew that we were there in order to try the most typical, most indigenous expressions from this volcanic island… and effettivamente, we were spoilt rotten! 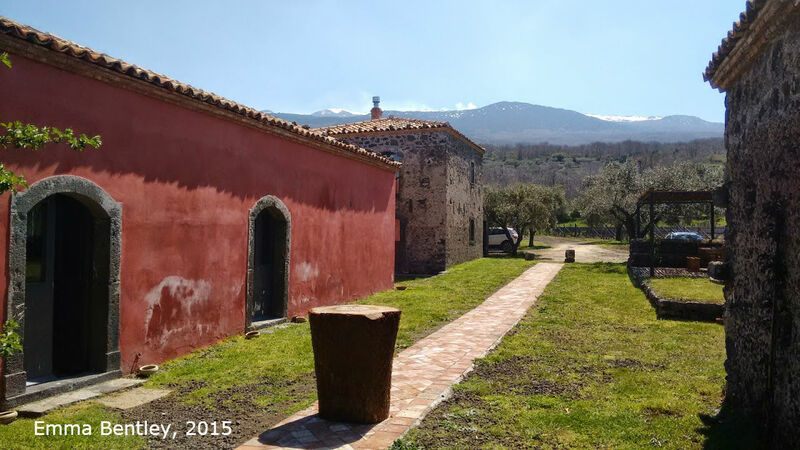 Interestingly, it was the Etna DOC 2014 – straight carricante – that Patricia chose to have with lunch. She talks more generally and we learn that she returns to her native Hungary every 4 or 6 weeks. She has enchanting, dazzling green eyes. She speaks fluent English and has an easy, affable way of making conversation. Unsurprisingly, her telepone is always ringing; a continuous stream of people asking for appointments. When asked about organic farming, Patricia claims to prefer to look at the larger picture. For her, the option is between using a herbicide just once in the springtime or ten natural treaments during the course of the season. Once you have considered the extra gasoline and petrol fumes for the extra work in the tractor, for Patricia, this outweighs the benefits of natural agriculture. She also explains that the very dry soil on Sicily tends to become as hard as nails if a heavy tractor has to pass through the vines on a regular basis. One treatment early on is better for the overall health of her vineyards apparently. As I’m writing this post back in Paris, I’m drinking a bottle of the La Planeta Carricante Sicilia IGT 2011. Despite the name, there is actually 5% of riesling in this wine which gives it a delicious onctuosity. I’m going to be making a basil pesto for dinner this evening… this will be perfect! 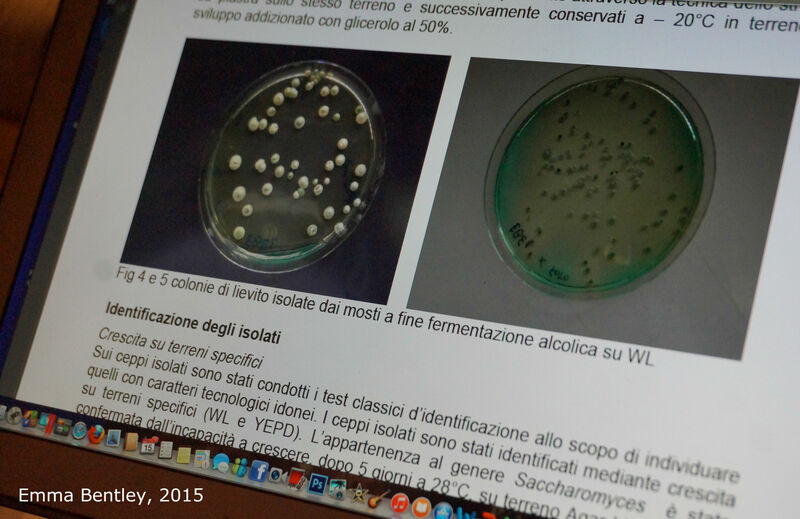 Benanti Winery’s use of selected natural yeasts. More to come… use this tag.